Learn what’s new with LinkedIn lead generation and leverage your time & connections! One thing you want is a great LinkedIn summary. What stops most people from getting measurable results utilizing LinkedIn for lead generation is because they have no plan, process or tactics of execution. With our process, we get you on your way quickly to connecting with the ‘right’ people that lead to more long-term opportunities, position you as an authority with great content and train you to show up and be a recognizable resource. We guarantee to move your Social Selling Index score over 75 points within 90 days if you consistently follow our process resulting in more favorable insights from LinkedIn. We are good as what we do, but we can’t be you! As a partner in your success, you must be willing to follow our process to be successful. 1. Not knowing who your real target audience is and thus you don’t share your marketing message clearly about what you do and who you serve and you don’t focus your invitations with any strategy in mind. Read more tips to grow your LinkedIn network. 2. Collecting names and having no process of following up with connections to build meaningful relationships. 3. Not creating a LinkedIn profile that is complete, compelling, credible and shows authority – in other words most profiles don’t stand out from the crowd and people never read past your headline. I will save you hours sitting through others “fluff-packed” workshops right now: If you’re serious about using LinkedIn for business correctly, then you will invest in attending this workshop because I am teaching techniques that will change how you use LinkedIn to generate leads forever! We all need to generate leads to grow our business, LinkedIn offers the benefit of attracting influential connections that create more profitable opportunities. Click on the image to watch this testimony from a client who learned how to leverage the incredible power of LinkedIn with my high-power training. It is guaranteed to make you a LinkedIn powerhouse! Now the Key Question… What’s It Worth to Your Business to Have That Killer Profile, Get Found at the TOP of LinkedIn’s Search Results and Grow Your Business Like Never Before? 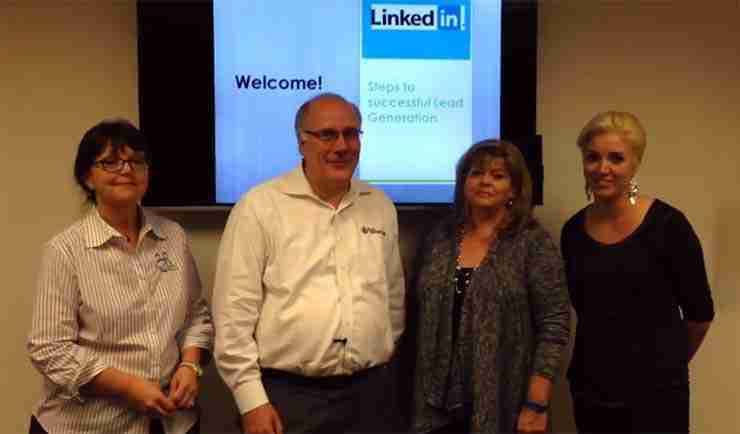 Learn what other clients are saying after another fun workshop on Successfully Generating Leads with LinkedIn (VIDEO). Learn how to generate leads on LinkedIn today! Acquire digital marketing leads by using LinkedIn for business marketing strategies, new connections, online and mobile marketing, additional local partnerships for Minneapolis digital lead generation, insights on nurture marketing programs, and marketing through extending enticing invitations. 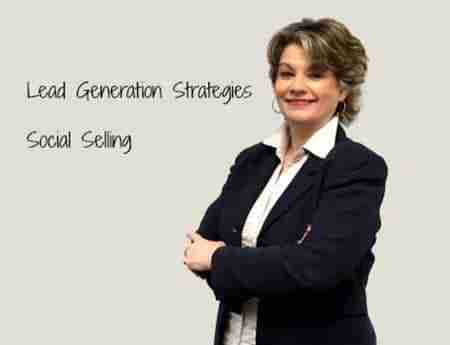 JoAnne Funch, owner of LinkedIn for Business: knows LinkedIn lead generation strategies and how to generate the right leads on LinkedIn. Expert in LinkedIn relationship building, monitoring lead generation, and improving level of leads gained from LinkedIn.